NorthWest Construction has been among the most trusted siding and roofing company in Livonia, MI, since 2003. We offer an impressive selection of exterior and interior home improvement services and can help remodel your home from top to bottom. 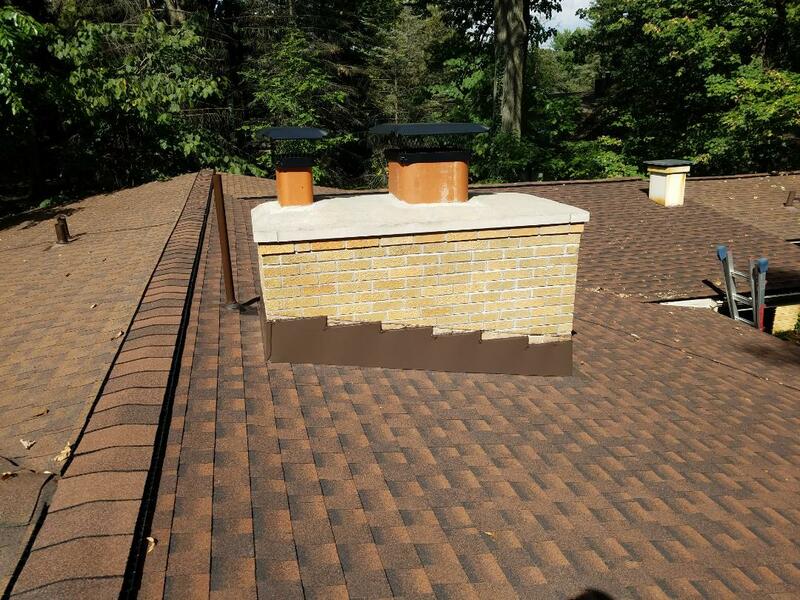 Terry Burke, our company’s owner and founder, has been an expert roofing contractor for nearly three decades and has provided high-quality roofs for his friends and neighbors in the Detroit Metro. From there, NorthWest Construction has branched out into many other types of upgrade services, including siding replacement, gutter installation, window and door replacement, and remodeling services, among others. As a family-owned business, we pride ourselves on our Integrity, quality workmanship, and reputation, which is why many local homeowners only trust NorthWest Construction with their home improvement needs. At NorthWest Construction, we know how important your roof and siding in Livonia MI, are to the structural integrity of your home. 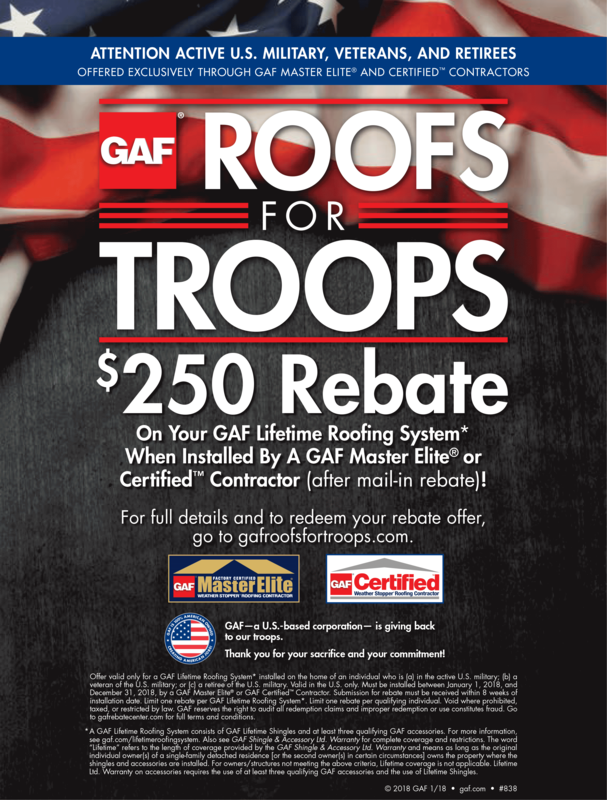 That’s the reason we partner with top manufacturers, such as GAF and CertainTeed, to provide local homeowners with the highest quality of products they deserve. And with our expert and systematic process, we’ll handle every aspect of your project with ease, making sure that the job gets done right the first time. We’ve been providing homeowners with home improvement solutions for nearly 15 years—that’s a level of experience that is almost unmatched in the local industry. 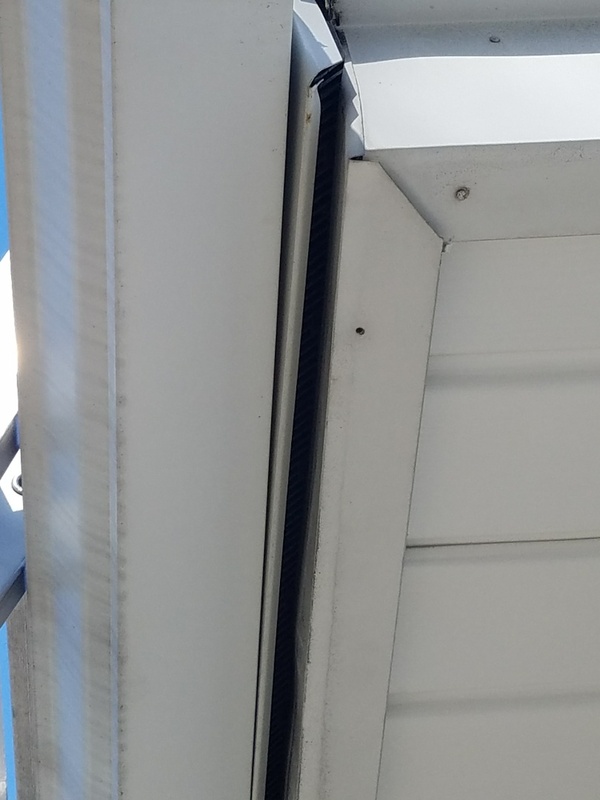 We perform both interior and exterior upgrades, from room additions to kitchen remodeling to gutter repair in Livonia, MI, making us a reliable one-stop shop for all of your home improvement needs. Lastly, we are fully licensed and insured, which means you are protected from any damage and additional costs throughout the remodel process. If you wish to talk to our experts, you may do so from Monday to Friday, 8:00 am to 6:00 pm, and Saturday, 8:00 am to 3:00 pm. Get in touch with the local experts at NorthWest Construction today by calling us at (313) 277-7676 to schedule a no-obligation consultation. You can also use our online contact form to submit your information. We offer senior discounts, free roof inspections and flexible financing options to help budget and afford your home improvement project(s). New Roof and attic ventilation system. GAF Timberline High Definition, Pewter Gray Blend with Timber-Tex ridge cap shingles, GAF Snow Country ridge vent, and custom fitted Fascia Vent for attic air intake as part of the ice dam management program. 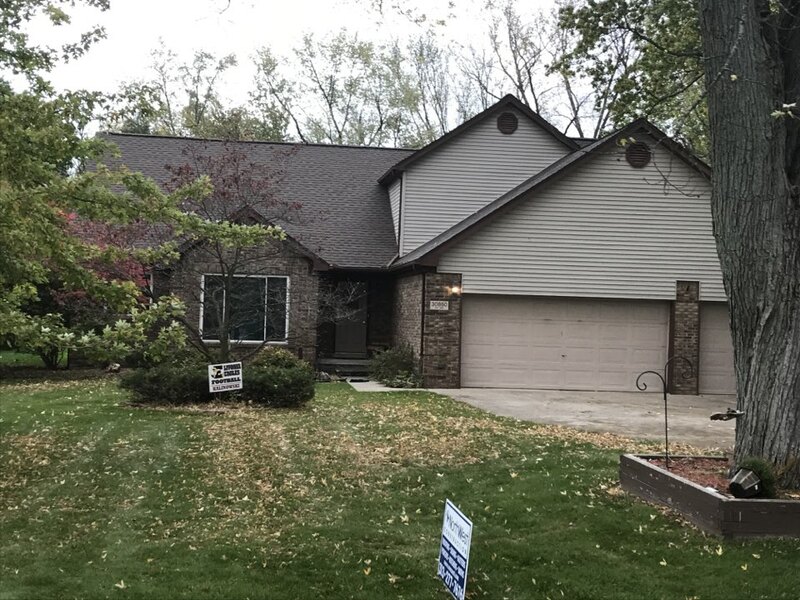 New GAF Timberline High Definition roofing (Hickory), GAF Snow Country advanced ridge vent, nine feet if ice guard at eaves ice guard valleys, chimney and Velux Skylight. Looks great.